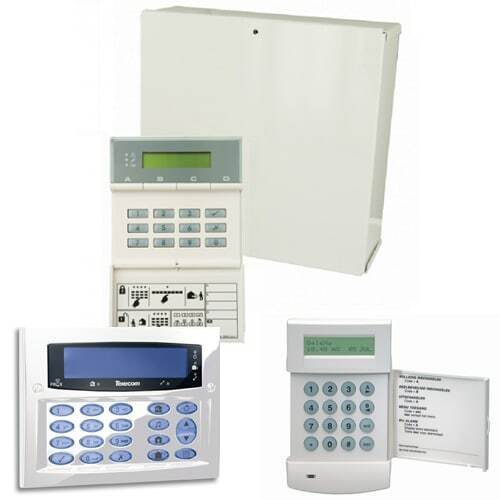 Service covers control panel/keypad, siren and detectors up to 8 zones. *Price excludes control panel battery, repairs to cable damaged, electrical or telecommunication faults. *Product image for illustration only.